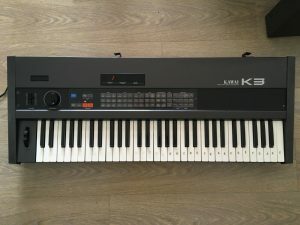 “Bought as spares for my other K3 (sold) so this has to go too. Works apx 50% of the time. Has been to the tech twice but he cant debug it so sold as is. The good, All buttons, Alpha dial sliders keys work and filters work.